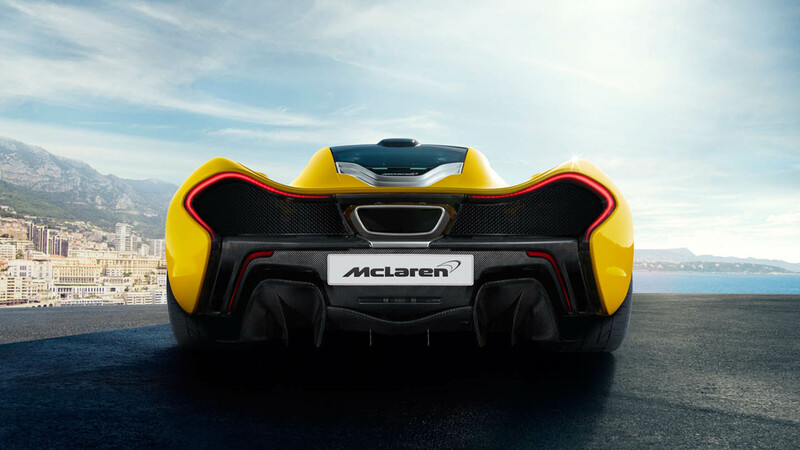 Once upon a time the words ‘hybrid’ and ‘supercar’ were such distant cousins from each other, no one would have ever thought that they could create such a massive torque curve when combined with the small automotive company known as McLaren. But they have. The formula is really quite simple. Take a twin turbo 3.8-liter and add a very high output electric motor to the mix, and suddenly you have a 903 horsepower hybrid supercar. The phrase “turbo lag” becomes something that is not even of concern, because the electric motor accomplishes what is known as, torque fill. This means that the electric motor accomplishes the task of replacing torque where turbo lag would normally be a problem, due to the small displacement turbo engine. The result is a road car that is as close to a Formula One race car as legally possible. 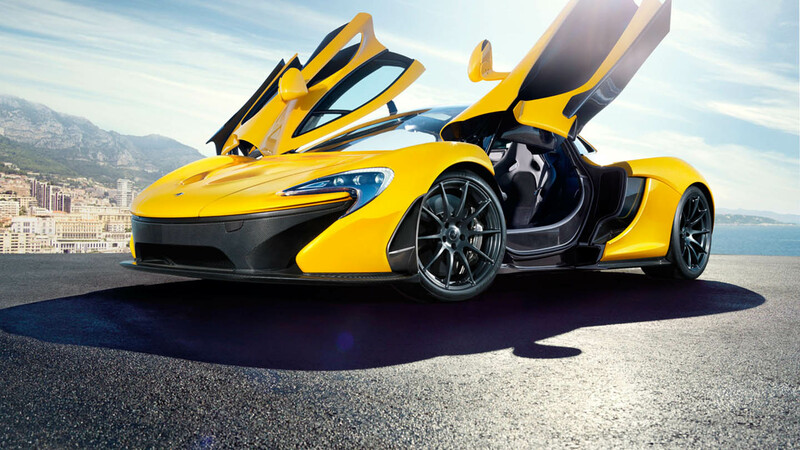 This is the humble story of the McLaren P1 which began as a test car called the “XP”. There have been several XP’s throughout its testing phases, and one of the only ones left is the XP7. This car has been around the world. It has driven through snow fields and open deserts, all with one goal in mind… to create the ultimate hybrid supercar. We have to mention the Porsche 918 when talking about ultimate supercars, as this is currently one of the most obvious and fierce competitors of the McLaren P1. 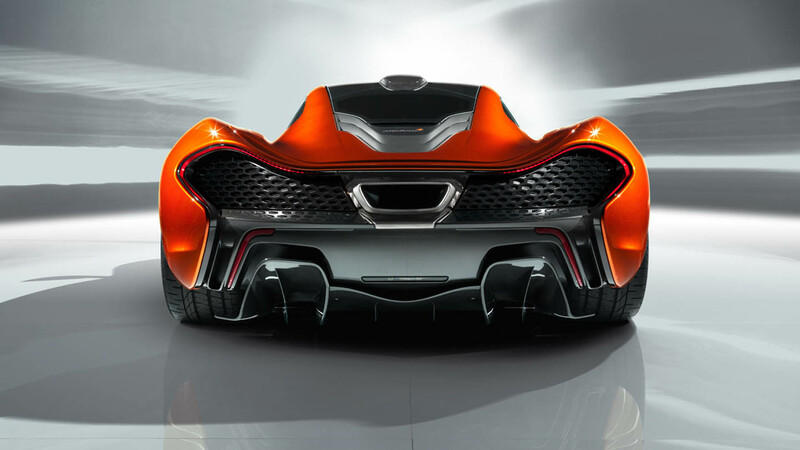 However, the fat lady has yet to sing when it comes to who will emerge as the greatest hybrid supercar. In fact, there will never be a greatest, as a more likely outcome will be the two automotive companies continuing to outdo each other on the track in a never-ending battle of awesomeness. 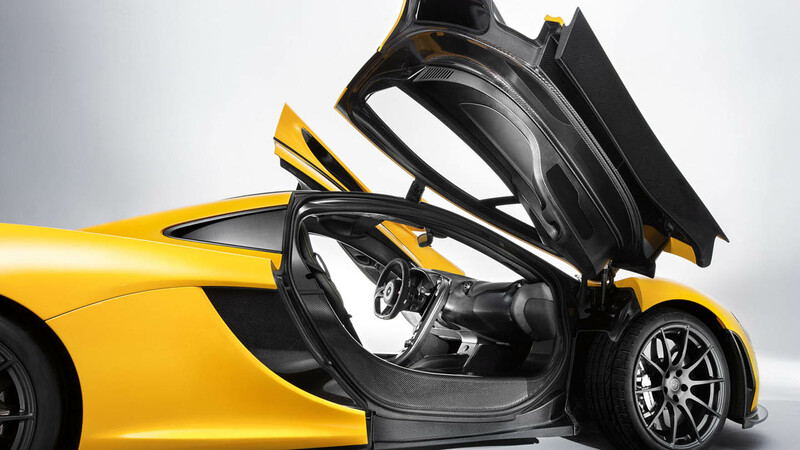 There are a lot of interesting features on the McLaren P1 that you may not be aware of, such as it comes fully loaded with all the non-essential essentials of a modern car, including a radio, Sat/Nav, and air conditioning. It can sit in a traffic jam for hours with no problems, and then carve out an amazing track time at Nurburgring, all in the same day. Its electric motor serves as its electric starter, which means there is no traditional starter necessary. It was built this way for the one reason–to avoid a few pounds of excess weight. However, one of the most fascinating parts of the car is a little button that stands for “race mode.” The transition from regular to race takes the P1 approximately 30-seconds. However, a very significant hydraulic events takes place over that half minute. The P1 lowers significantly, and the spring rate stiffens by 300 percent to counter its extreme low center of gravity. Its rear wing is extended to help give the car more grip on the track, and suddenly 903 horsepower, really feels like 903 horsepower. 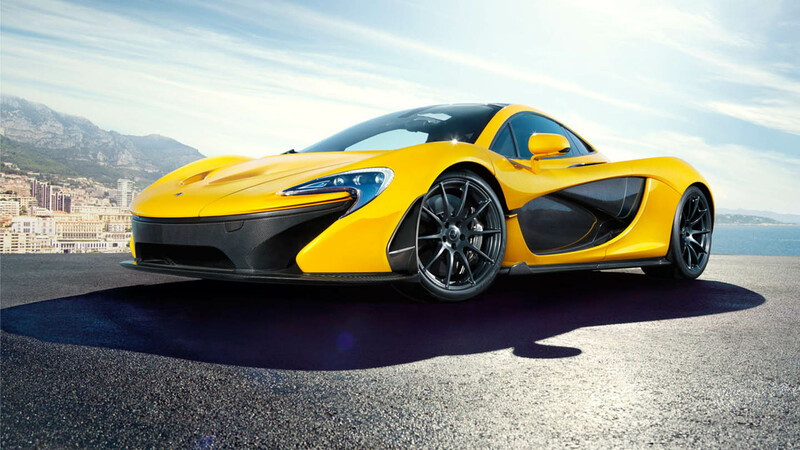 Let’s hop aboard the McLaren P1 test car with Chris Harris from /Drive, as he says six words that he probably never meant more in his life.